It was the denim jacket of choice for Steve McQueen, so if it's good enough for him, I'm guessing the Lee 101 Storm Rider dry denim jacket is good enough for you and I, especially with the weather getting colder by the day. 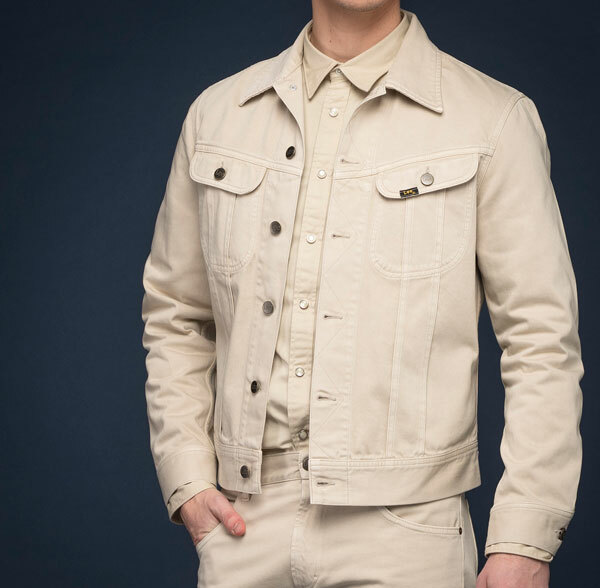 It's made from a selvedged dry denim, with blanket a lining, sherling collar, two chest pockets, double pleated front detail, button cuff and adjustable waist. Available in all sizes, £130 secures you one.